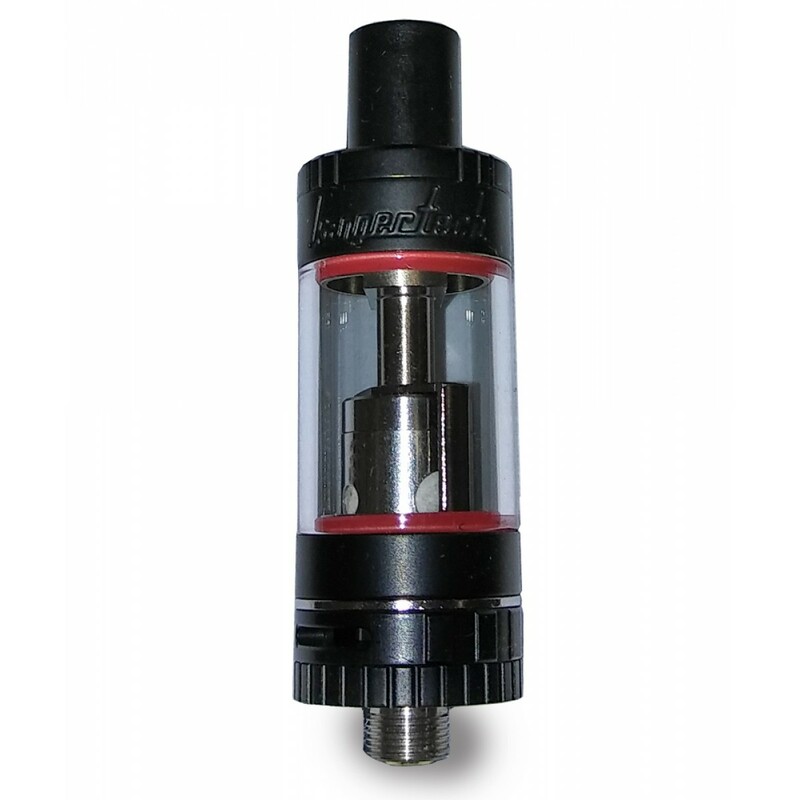 KangerTech TOPTANK Nano - 3.2ml Kanger is proud to introduce the next iteration of the Subtank series. 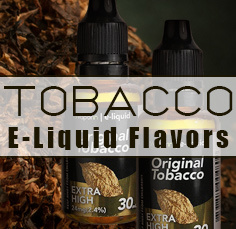 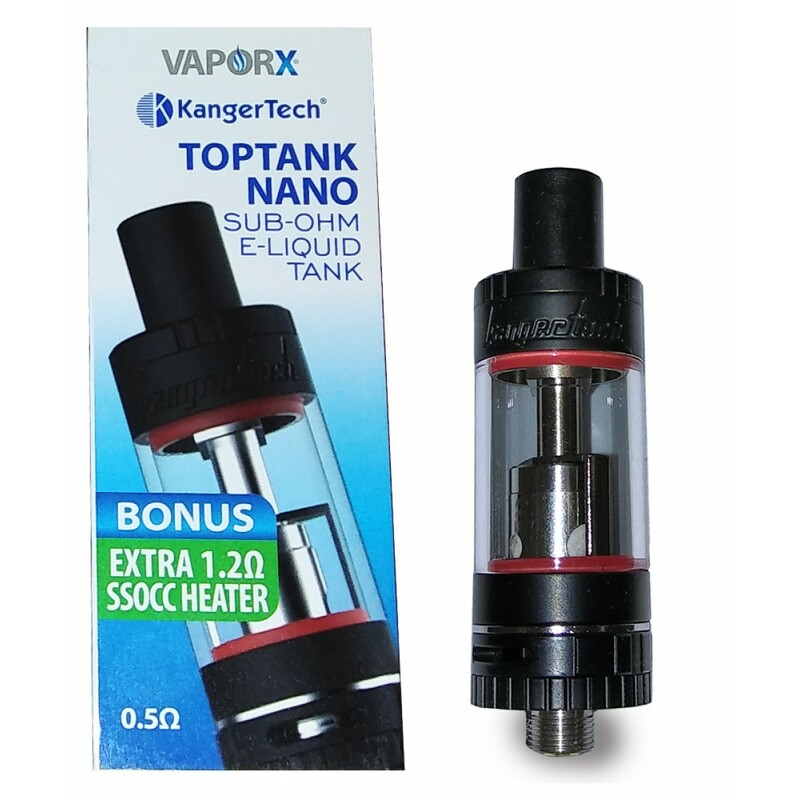 The Kanger TOPTANK Nano is capable of holding 3.2ml of liquid while featuring an airflow control valve, and is easily filled using the all-new top-fill design. 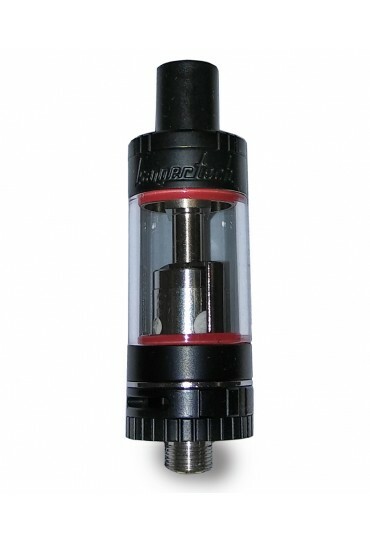 Can be bottom filled as well. 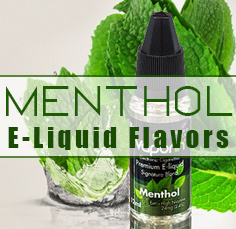 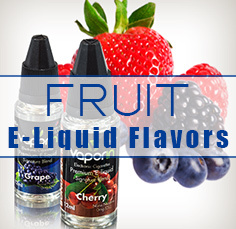 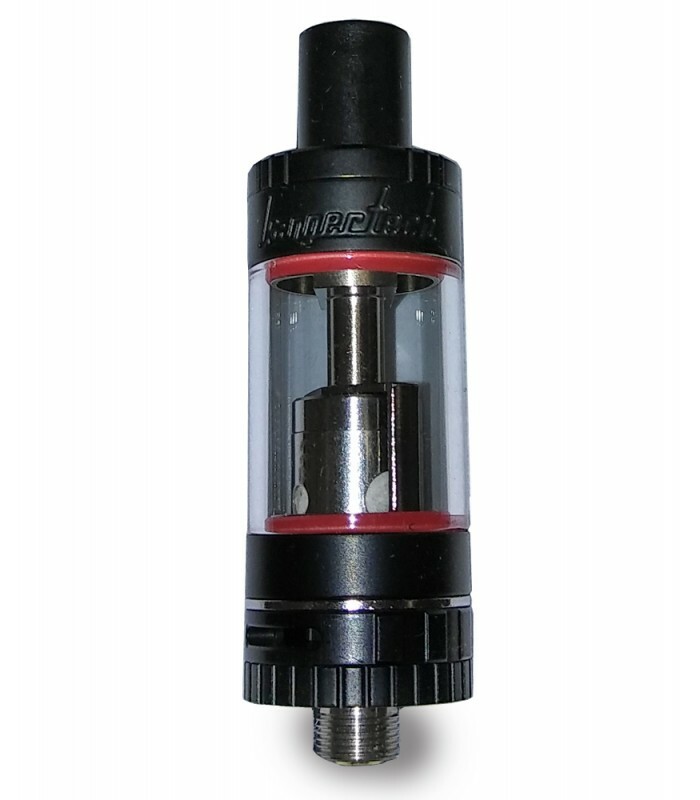 We highly recommend using the new SSOCC atomizer heads for more flavor, vapor, and airflow. 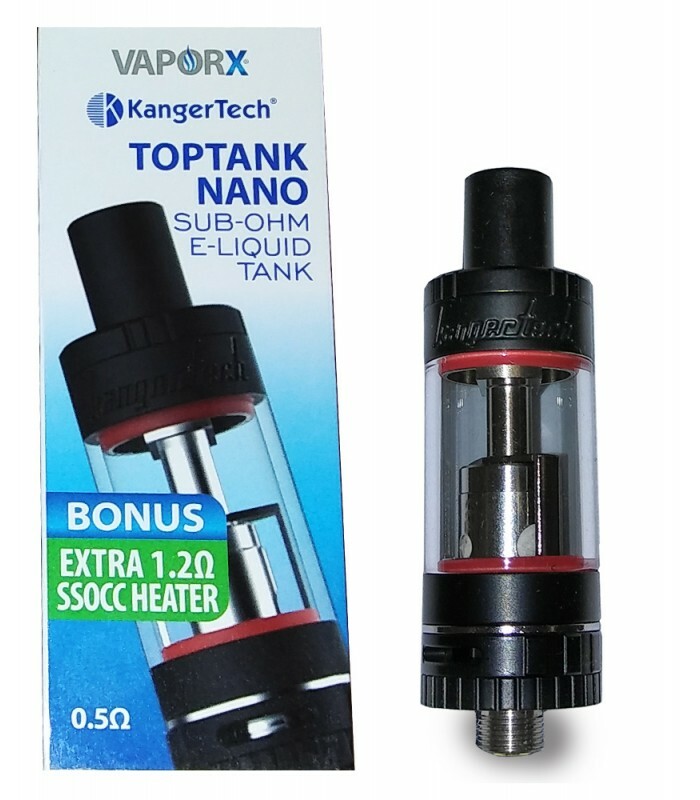 (2) SSOCC atomizer heads are included with this TOPTANK Nano kit.